And — in parallel — the signs in stores and online ads that proclaim BACK TO SCHOOL in yellow and red (the colors of pencils and erasers) are not cheering to me: they haven’t been for a long time. 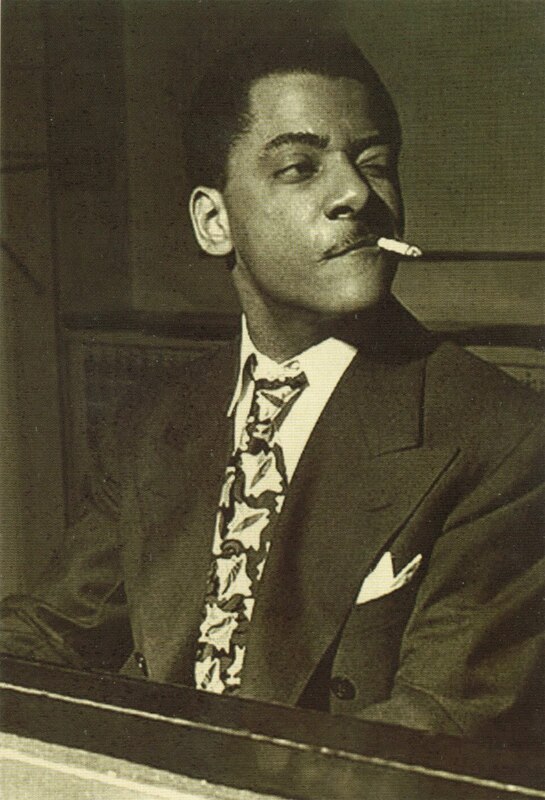 But if I could enroll in any program on earth in September 2011, it would be this one: Because of the fame he had won as a member of the Goodman small groups, Teddy Wilson started this enterprise in 1938. From what I can gather, the records were made available to students, who also bought text — explaining certain subtleties of what Wilson was playing and why — so that they, too, could walk their tenths or perfect their arpeggios. I picture young men and women in their basements or rec rooms, listening hard to a particular four-bar passage on their recording, trying to duplicate it at the keyboard. Not easy! When I encountered him at close range (in 1971), Wilson was the very definition of taciturn. Not impolite, but hardly warm. 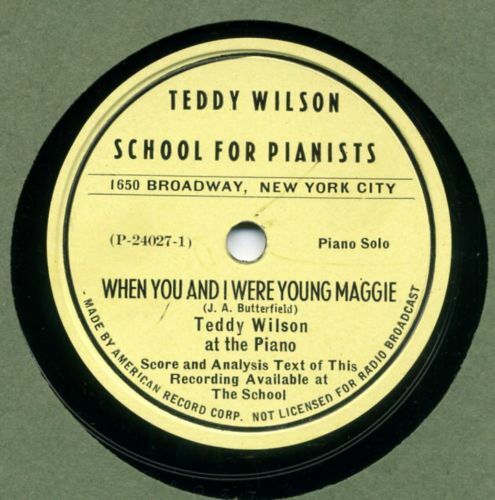 But if I could sit in any classroom, I would fill out my program to be in Professor Teddy’s class, hoping that I could make my fingers move in a Wilsonian fashion.